Sofia Högstadius is a fantastic violinist from the Swedish city of Umeå, who currently lives in Bulgaria, where she has devoted herself intensively to Bulgarian folk music. 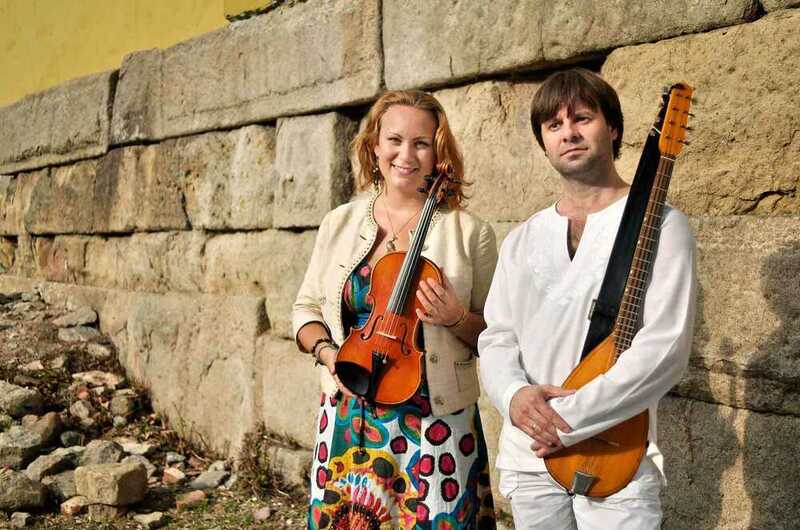 Together with the Bulgarian tambura player Vladimir Vladimirov, she brings a Bulgarian-Swedish impro folk mix out of this world. In 2016, during the first edition of Fiddlers on the Move, Sofia & Vladimir were allready on the stage of De Centrale.